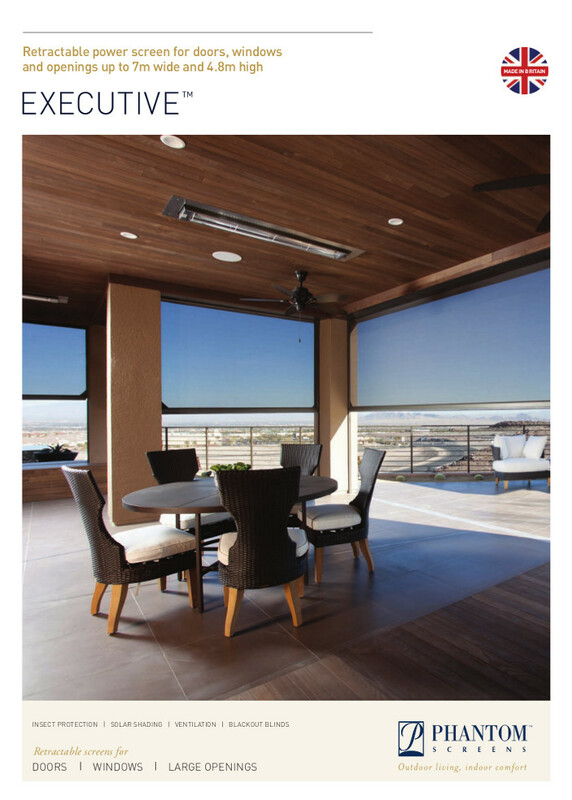 Our state-of-the-art remote-control Executive Power Blind is a fully automated electrical blind system, capable of screening openings up to 7m wide. 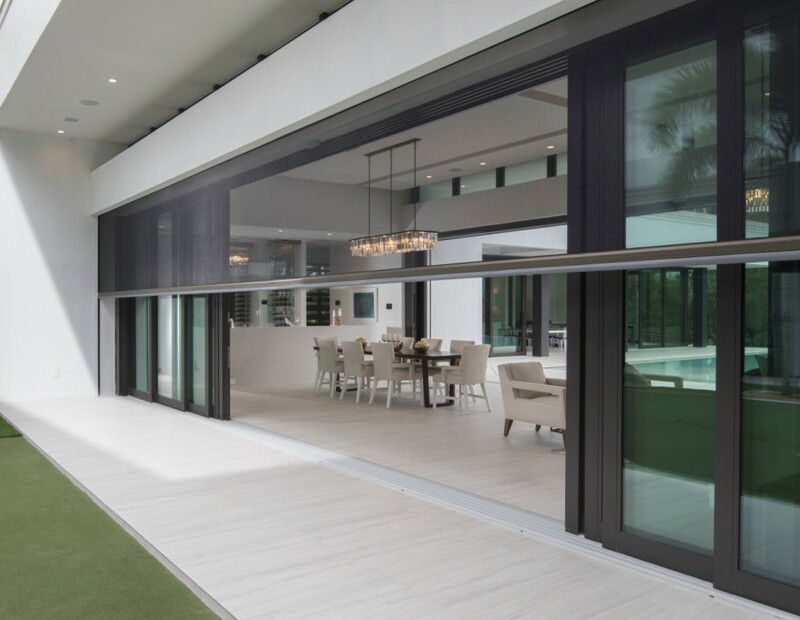 It is the perfect solution for the growing trend of bi-folding doors fitted to larger openings on new build projects and contemporary extensions. 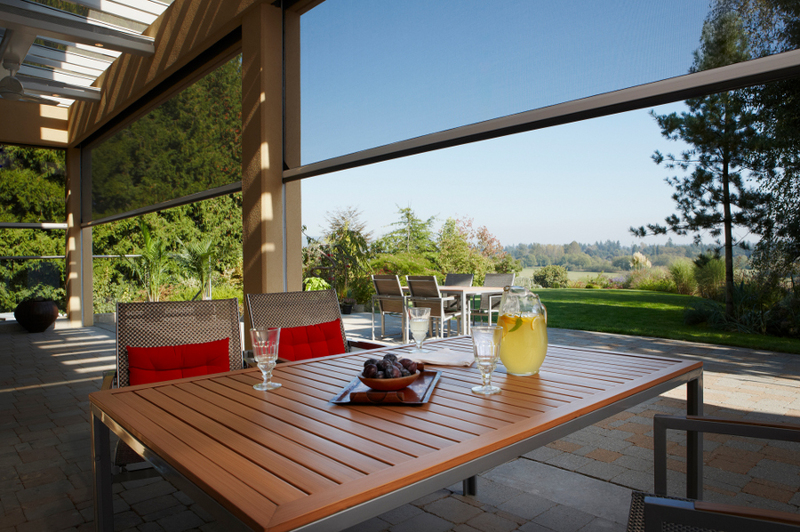 Our large Power Blinds have been designed to fully recess from view when retracted to ensure minimal impact on architectural design. Screening solutions contribute to the reduction of internal temperature and in turn offer savings towards the investment and running costs of HVAC systems. 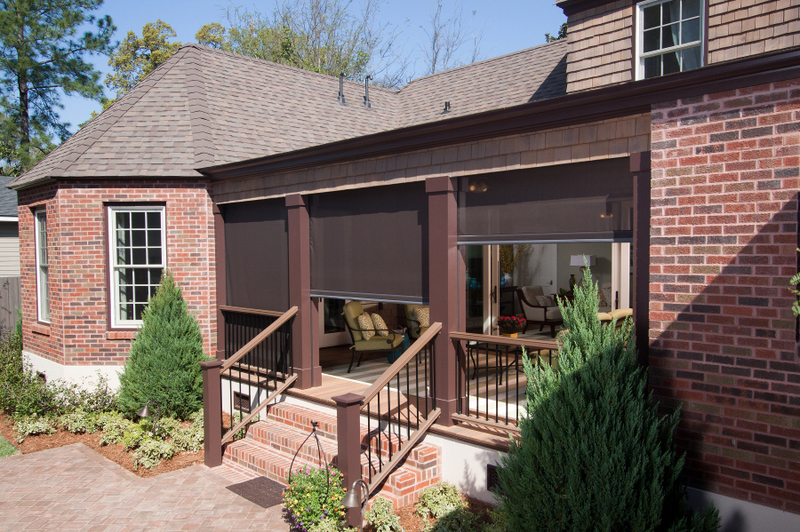 A comprehensive range of technical fabrics is available to suit specific requirements - including standard and fine weave insect meshes, solar shading and privacy screens blocking upwards of 55% UV rays. 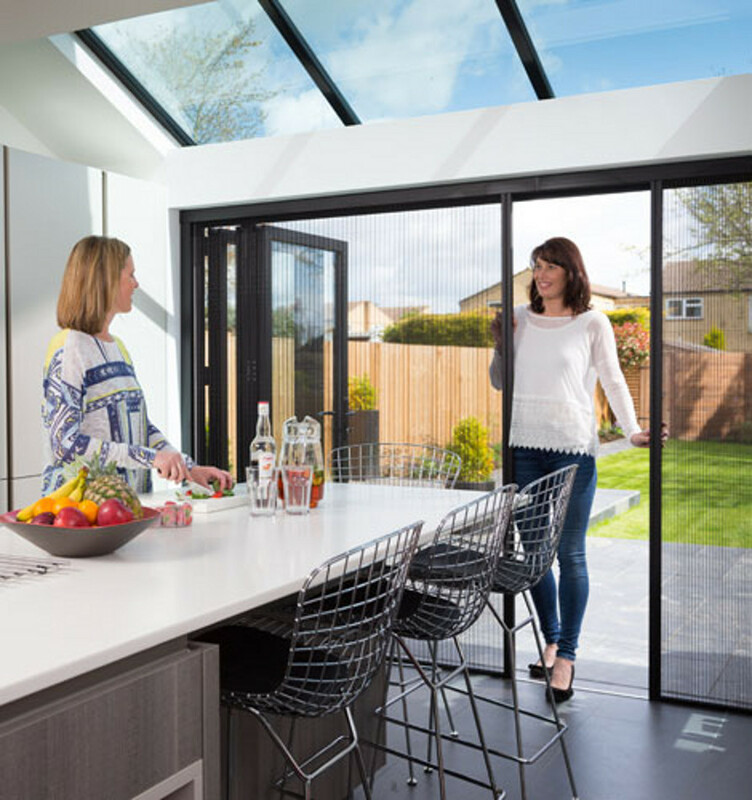 Thermal comfort gains are made by retaining heat in the evenings while deflecting energy during the day - helping to improve SAP ratings. 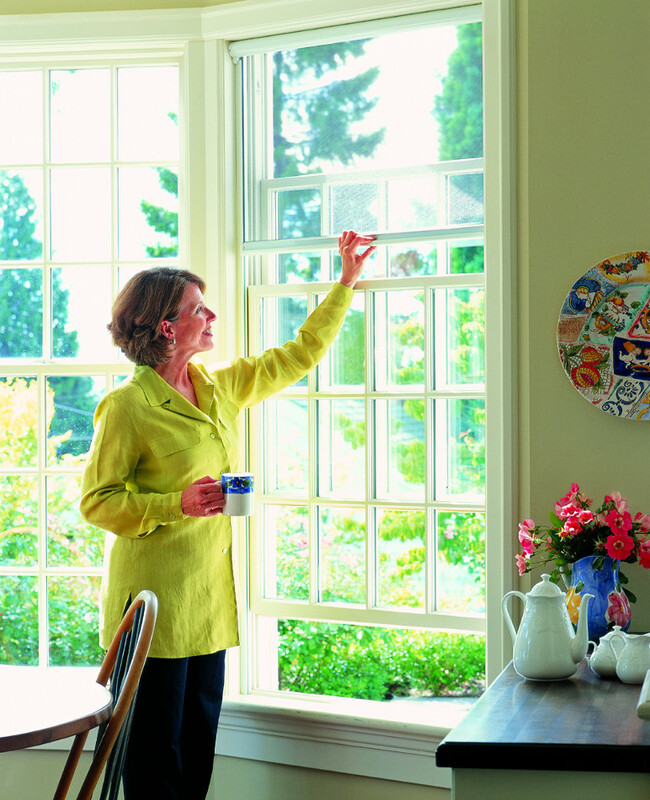 Our four-sided screen design ensures fabric is held securely at all times. 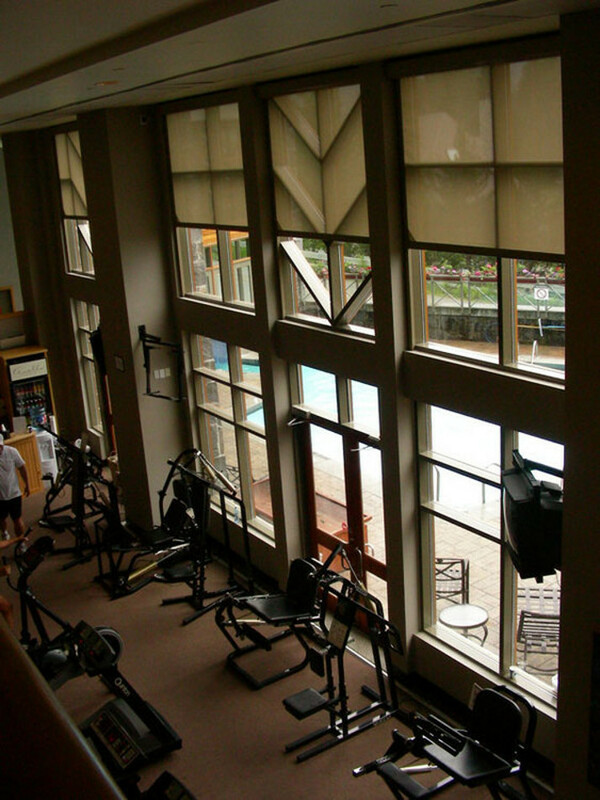 Screening has long been acknowledged as critical in improving the energy efficiency of commercial buildings, but the additional practical and aesthetic benefits are now gaining popularity in residential markets. 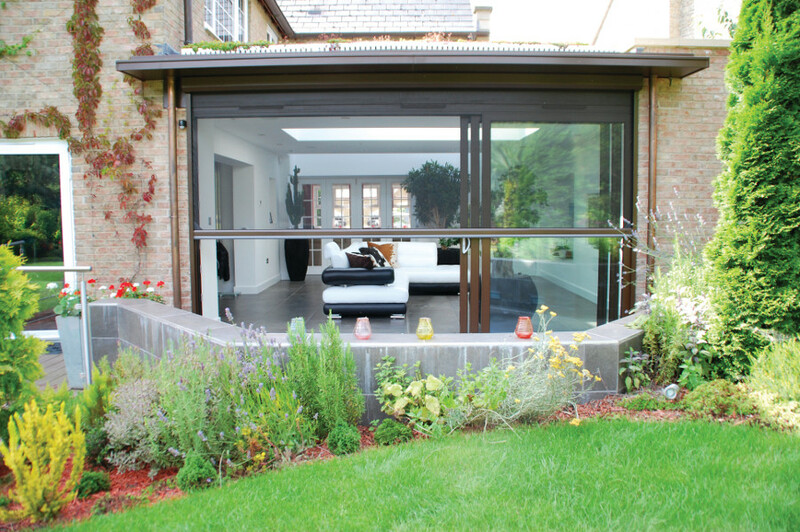 Phantom Screens are helping homeowners experience existing interior and exterior space in completely new ways; maximising their surroundings and extending the enjoyment of summer evenings without the intrusion of nuisance insects.